Email marketing can be HUGE for ecommerce stores and online retailers. Problem is, most companies do it wrong. Or they just don’t do it at all. Joining us to unpack email marketing is John McIntyre. 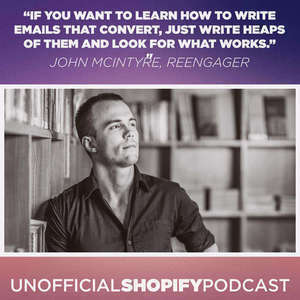 John McIntyre is the founder of ReEngager, a done-for-you ecommerce email marketing agency. ReEngager helps ecommerce companies increase total sales by 15-30% with email marketing. He is the host of The McMethod Email Marketing Podcast, one of the highest-rated marketing podcasts on iTunes. John has a knack for getting world-leading marketers, copywriters and entrepreneurs onto his podcast, and this has lead to the wild success of the show. Since 2012, John has helped thousands of business convert more customers online by implementing a variety of email marketing and email copywriting strategies. 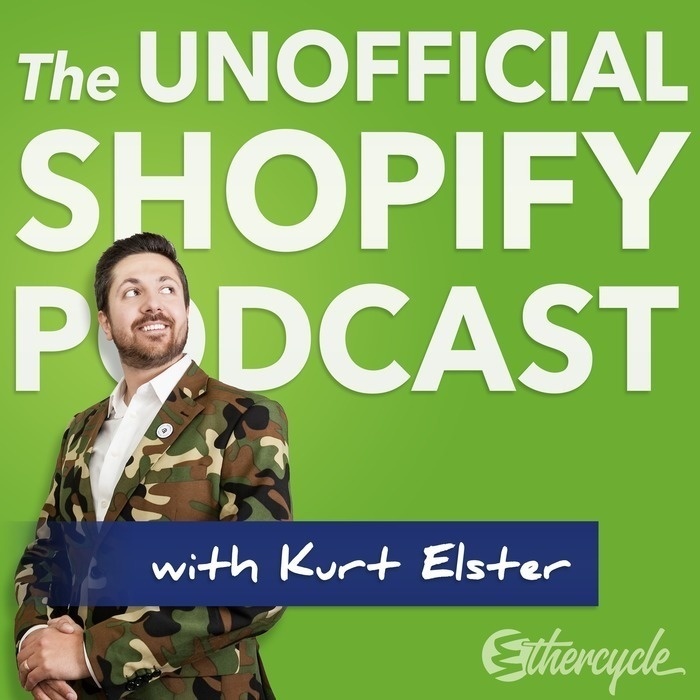 John #1 tip for The Unofficial Shopify Podcast.